For almost five decades, Elekta has been a leader in precision radiation medicine. As a medical device company that manufactures radiotherapy solutions for cancer care and brain disorders, we are committed to ensuring everyone with cancer has access to–and benefits from–precise, personalized radiotherapy treatments. Won’t you join us? "They say, “Choose a job you love and you’ll never have to work a day in your life” – that’s what working for Elekta is to me. I've not only found a place that gives me freedom for my creativity, but also the opportunity to make a difference. I'm so proud of what I do and what Elekta stands for, that I inspire young generations to develop an interest in physics and radiotherapy at STEM events. I want all people – from kids to policy makers – to know about our work, and perhaps join us one day!" "Every four minutes an individual with a brain disease is treated with Gamma Knife® radiosurgery. My daily work at Elekta contributes to making sure even more patients, no matter where they are in the world, receive the best possible treatment. This gets me out of bed in the morning. Join me and make a difference!" "To know that my role in project management will eventually lead to someone with cancer receiving treatment is a great privilege. When I create a project plan for a new customer site, the very best part is the “go live date” – which is when the first patient is treated. No matter how challenging, I love that what I do matters in the best possible way." 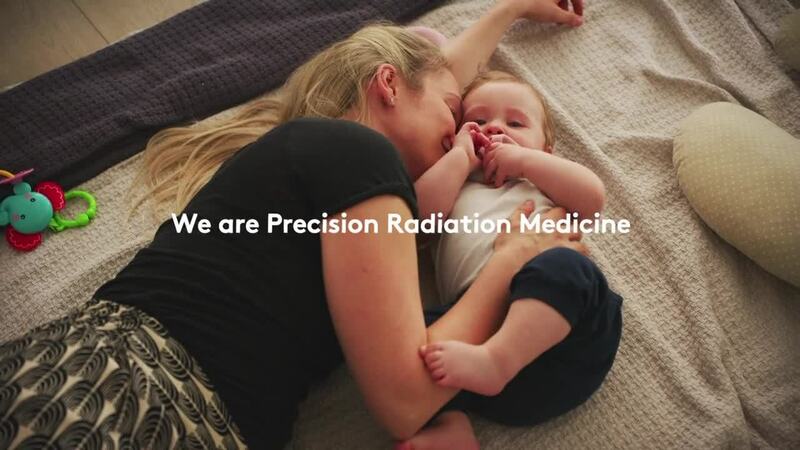 "Our solutions cover a wide range of technology from managing the amount of radiation a patient receives during treatment to the Internet of Things and machine learning. This broad expertise has led to the development of ground-breaking cancer treatment systems, some of which others had argued are not possible to achieve." "The opportunity to be an integral part of developing innovative cutting-edge technologies for the fight against cancer and other diseases is really stimulating. Working in innovative ways to build products that make a huge difference for millions of people makes my work feel important." "From a pioneering front, I see Elekta as always taking the first step in introducing new that will improve the quality of patient care on many fronts. 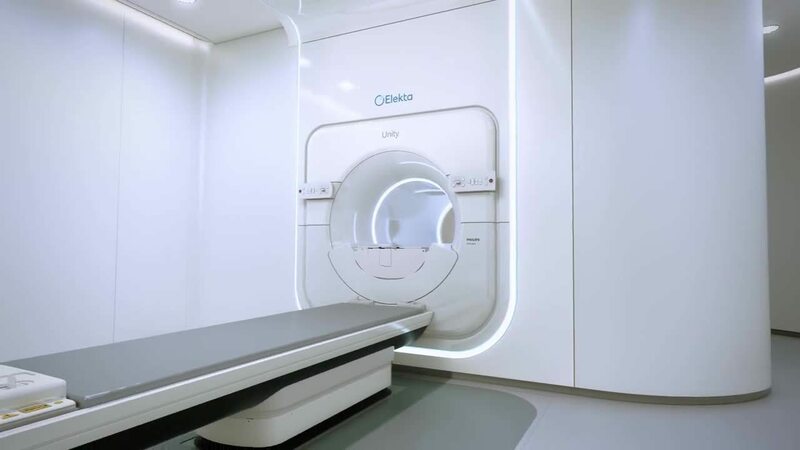 We revolutionized radiotherapy when cone beam CT was introduced, and we have done it again with the successful deployment of the Elekta Unity MR-linac." "At Elekta, our development teams are set up in a way that encourages sharing ideas – with a dedicated budget allocated to doing so each quarter. It’s great to work in an organization that promotes innovative thinking and invests in testing the ideas of employees to see how they could potentially improve how cancer is treated." "Elekta is great at emphasizing the importance of people. As a member of our leadership development program, I am able to encourage and guide leaders, including management, on the importance of focusing on each individual. In many areas, Elekta takes action on what it says is important by building success through people." "You have the freedom and responsibility to form your own career path, and that is extremely exciting! We have global operations, we have so many cross-cultural interactions and different functions. Elekta is the kind of company where, if you want something, you can go and get it!" "I have had many opportunities to grow as a leader at Elekta. It is very different from my experience at other companies when it comes to personal growth and taking the lead on where you want your career to go. At Elekta, everything is focused on the individual and much more transparent, if you demonstrate your strengths, you can grow." Interested in becoming a part of Elekta? Explore the open positions.